Changes in the faculty board. To our regret we have to announce that Dr. M.T. de Witte has resigned as a faculty member. 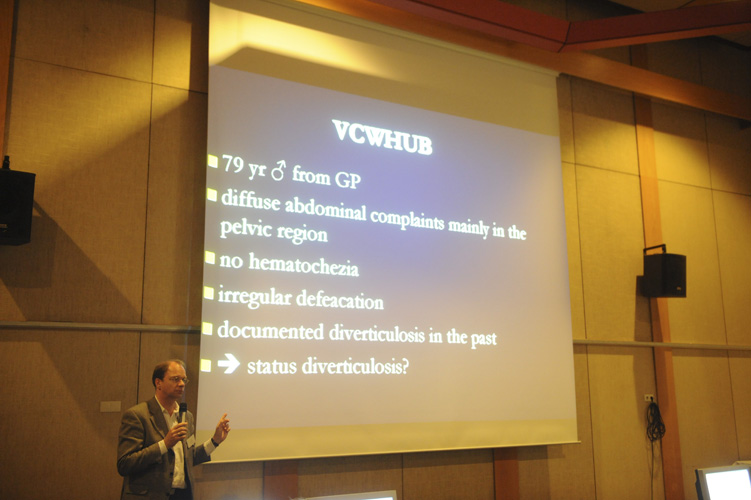 He was the founder of the Virtual Colonoscopy Course which he started with an international faculty in 2009. He was a great teacher and with his enthusiasm he could grip the attention of the participants as no one could. 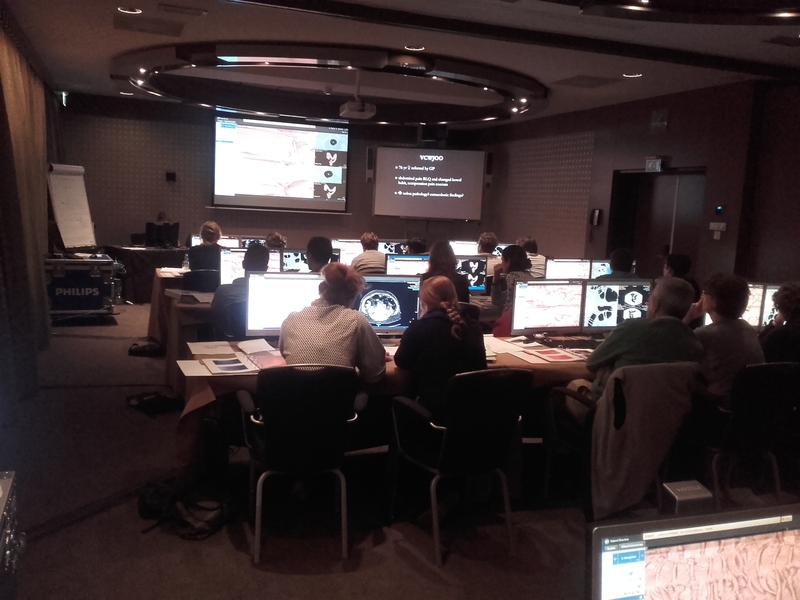 We thank Dr. de Witte for his excellent and valuable contribution to the course.